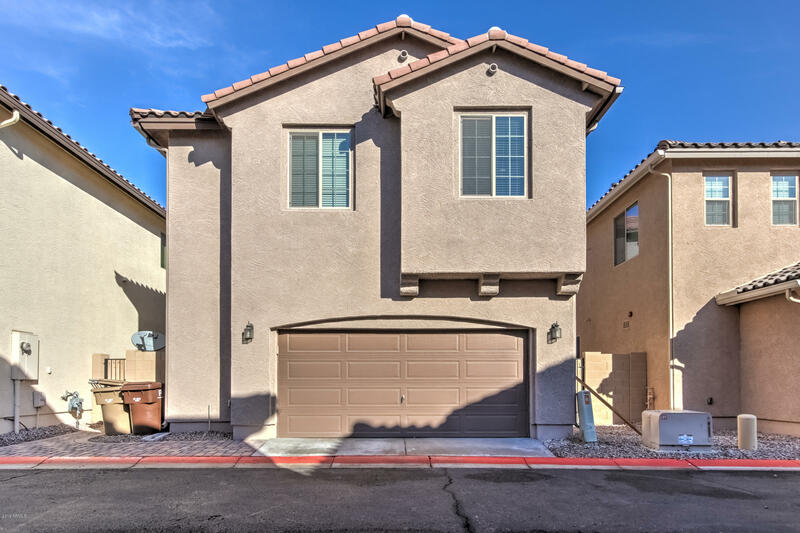 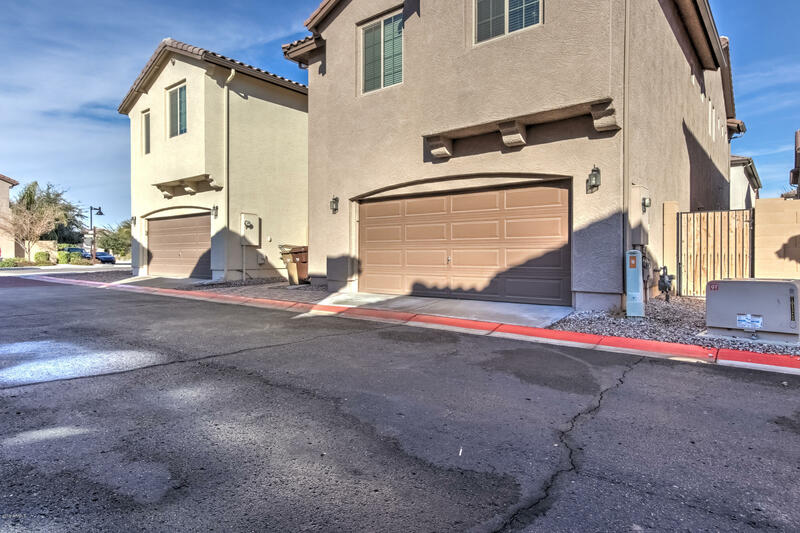 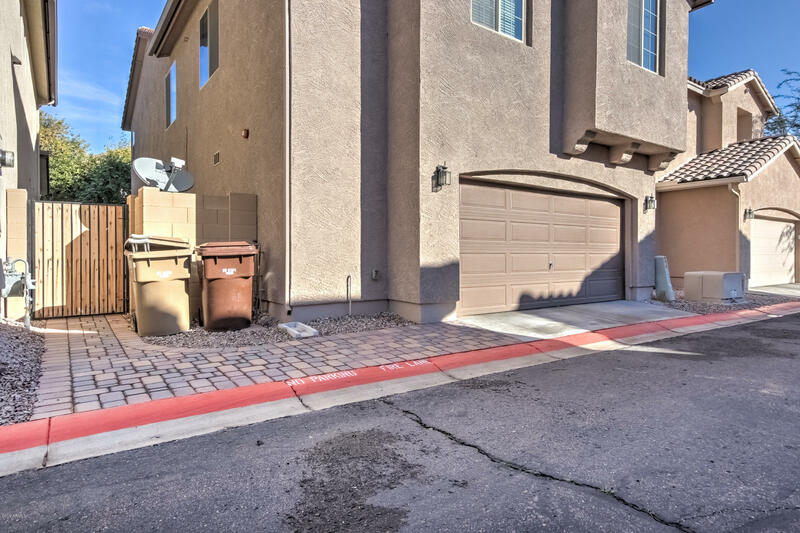 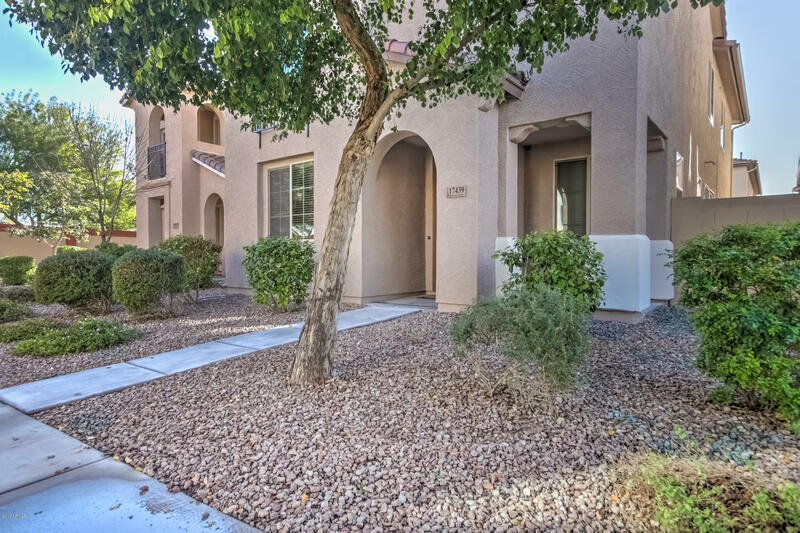 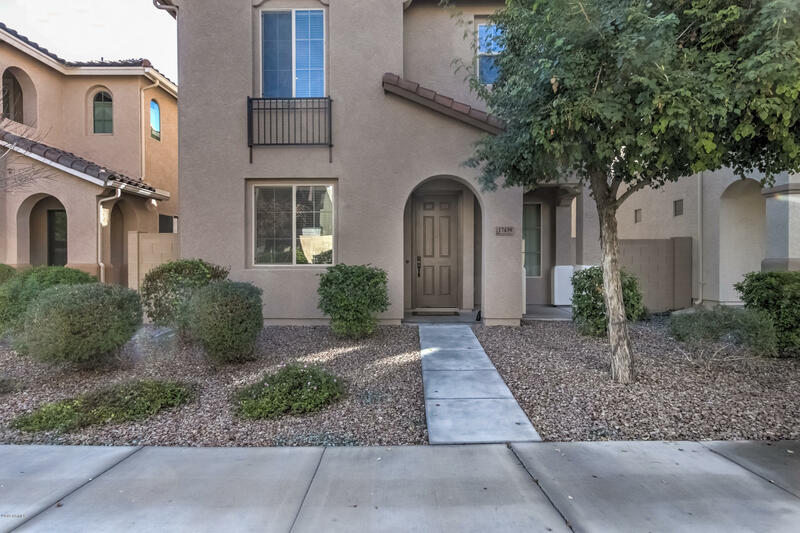 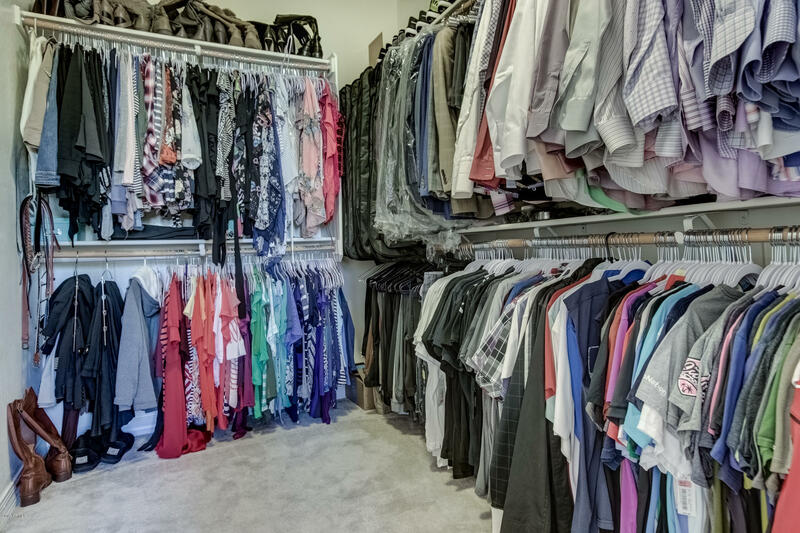 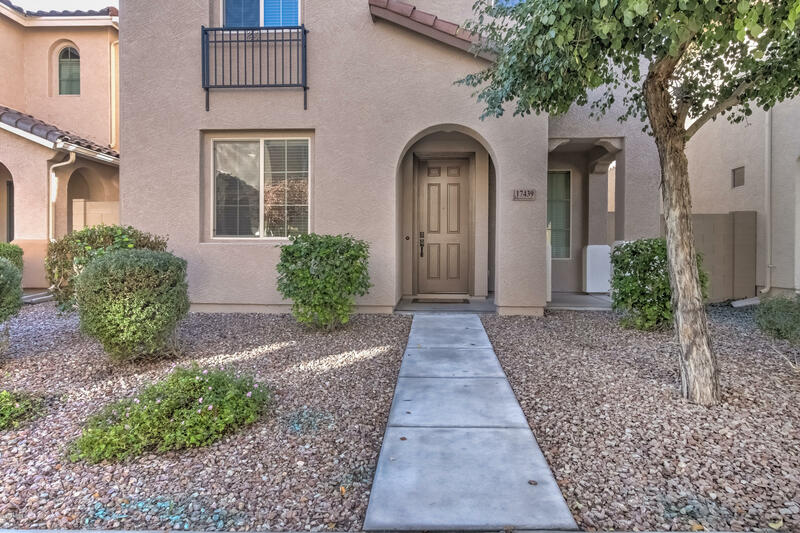 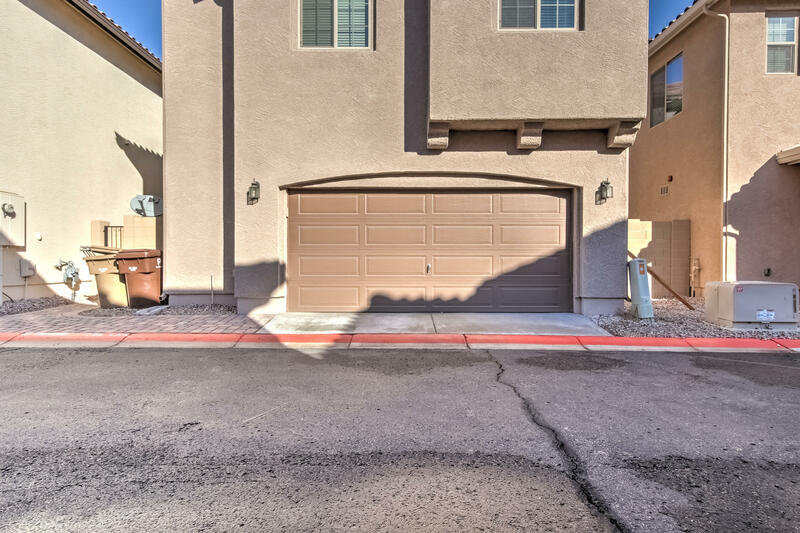 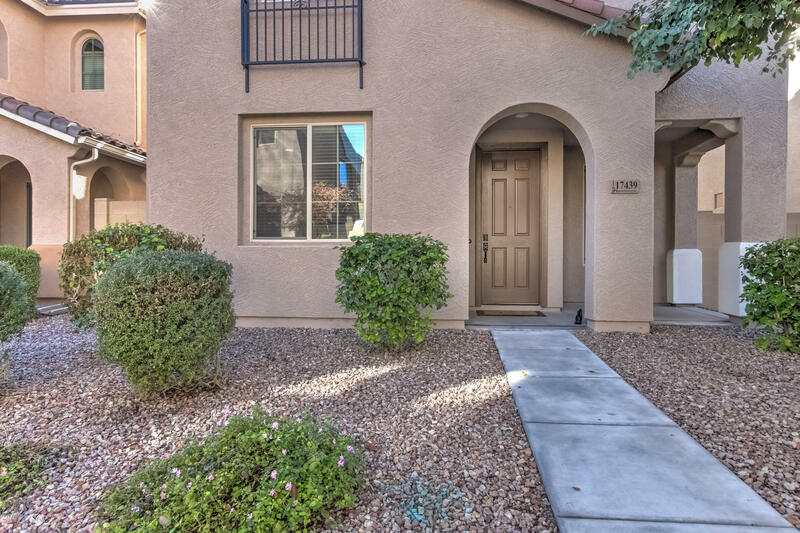 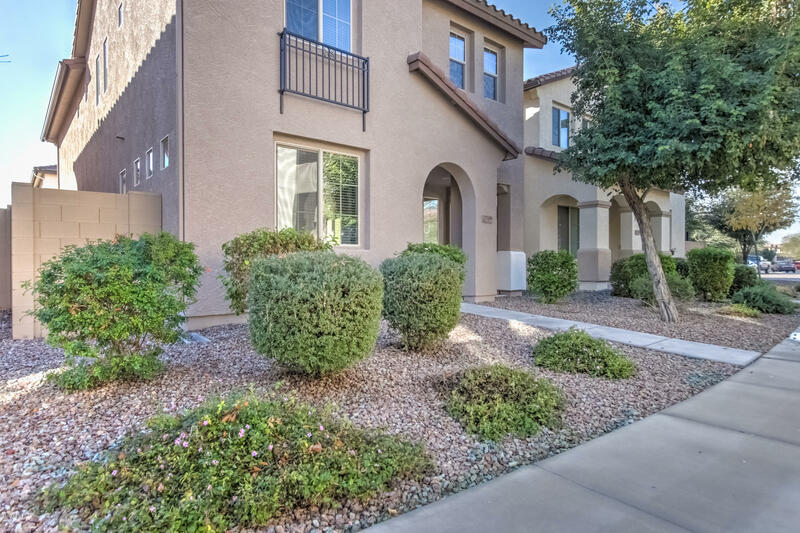 This amazing 3 bed (plus den & loft), 2.5 bathroom home is upgraded throughout. 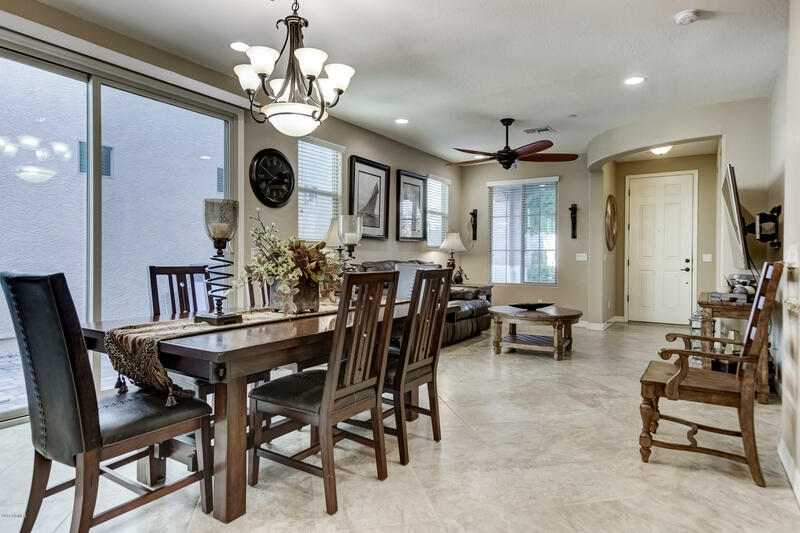 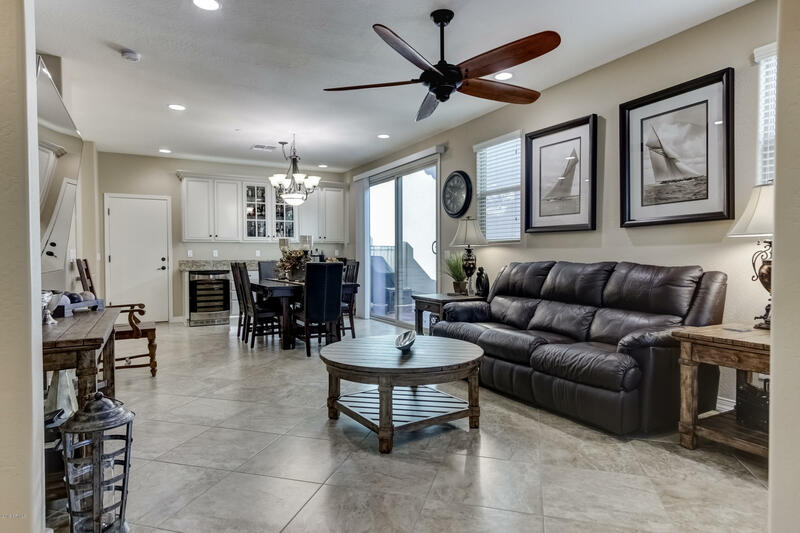 Enter into this home and see 24 in ceramic tile throughout the main floor that features an open great room and dining area that leads to the gourmet kitchen. 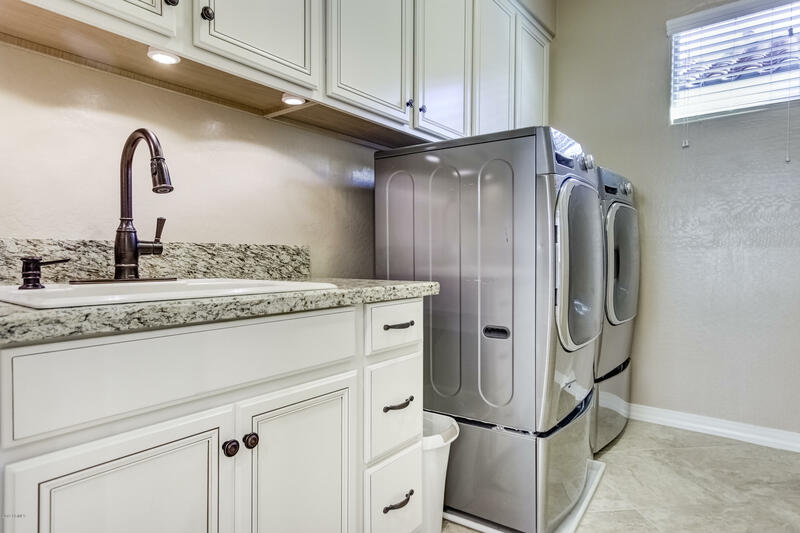 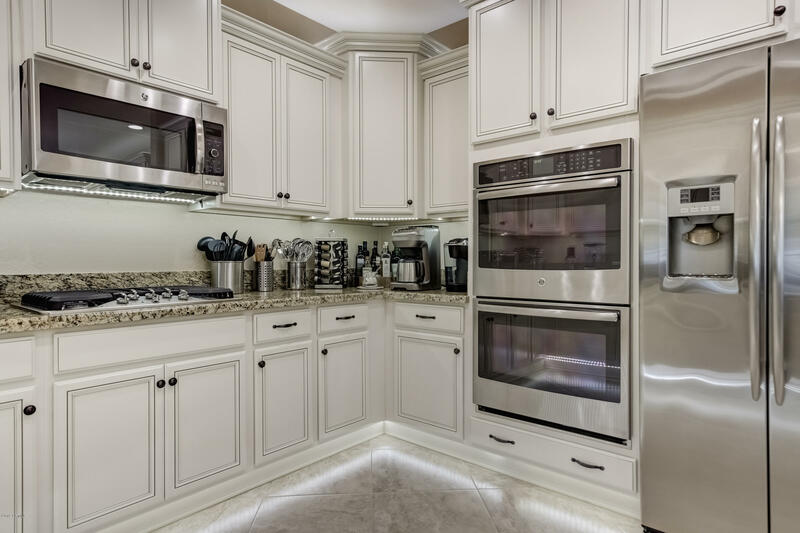 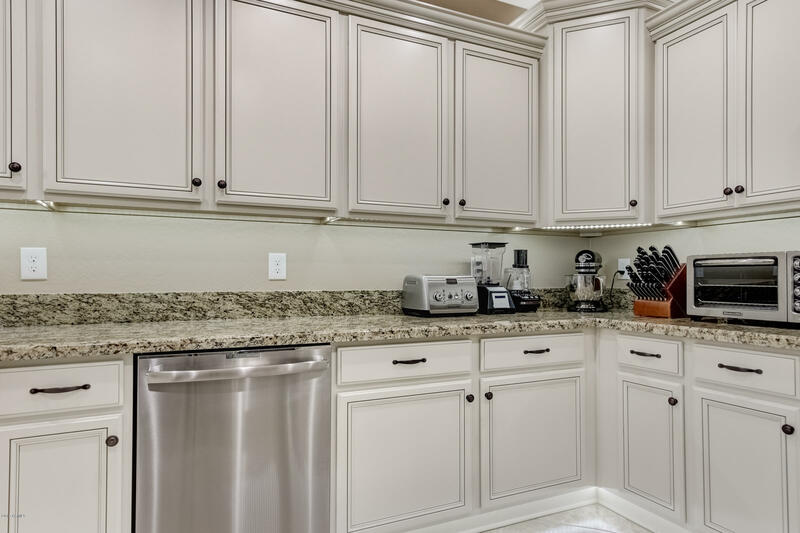 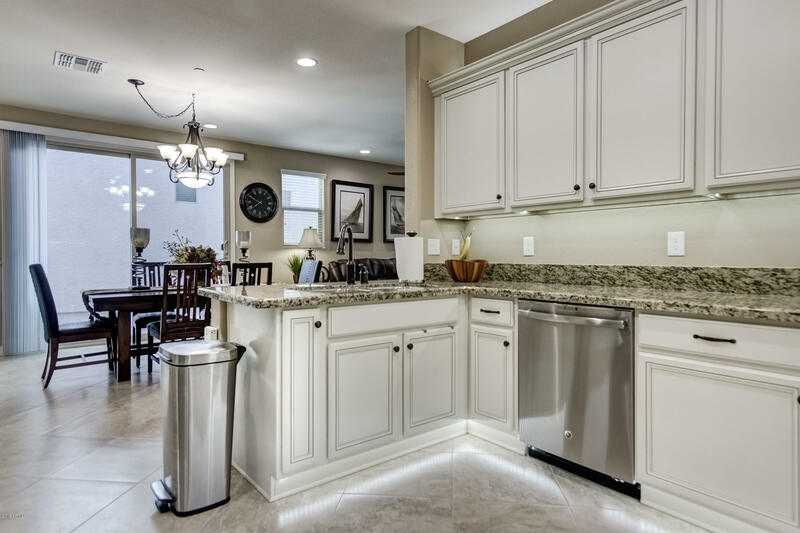 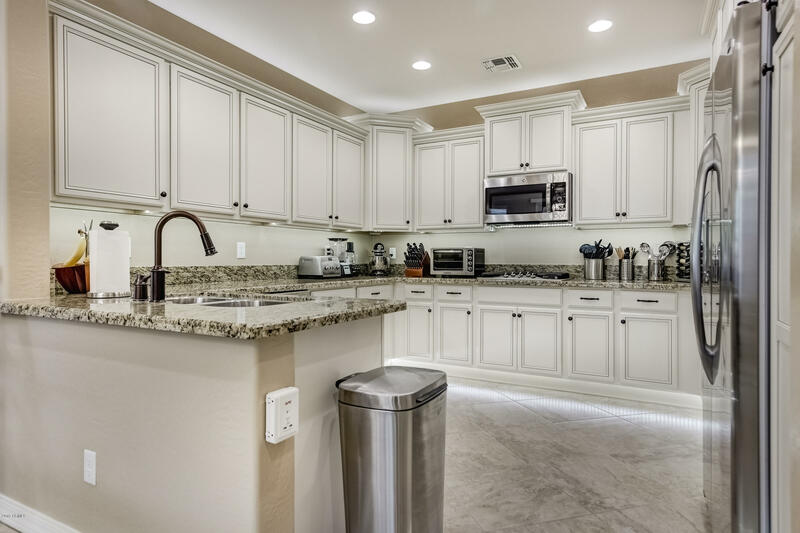 The kitchen showcases granite counter tops, custom cabinets, upgraded stainless GE profile appliances, double ovens, a 5 piece gas range and dual-wine fridge built into the cabinets adjacent to the breakfast bar. 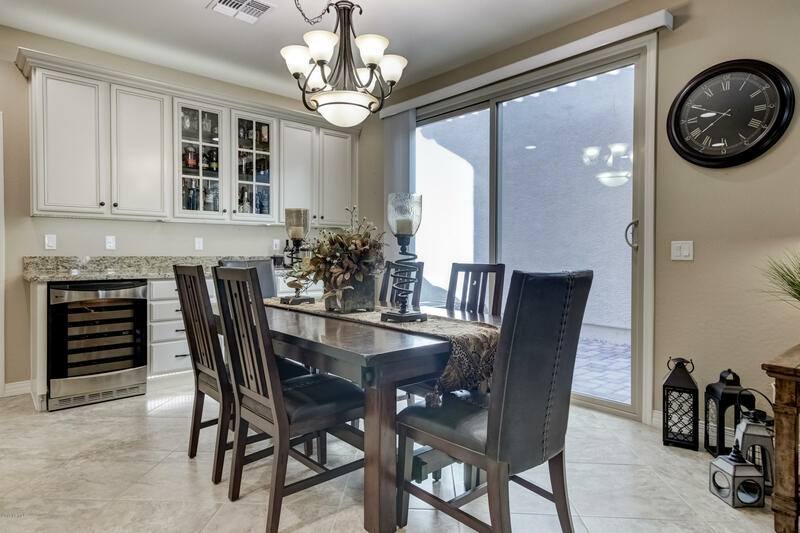 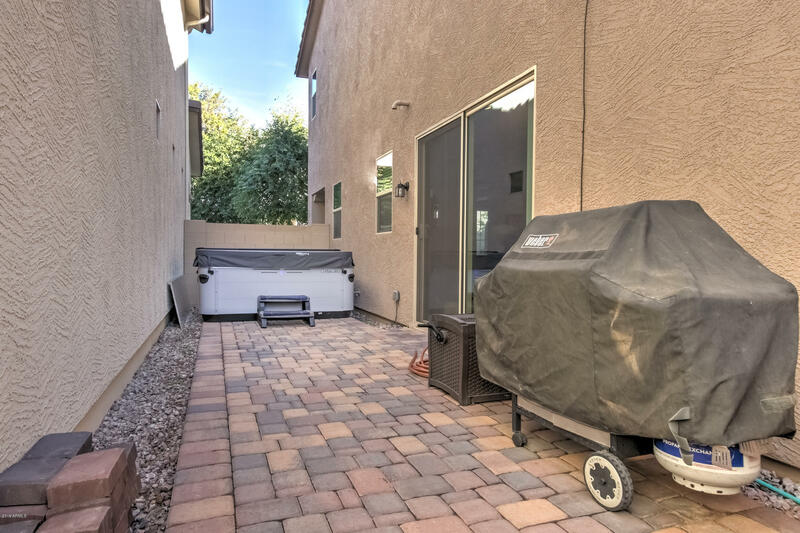 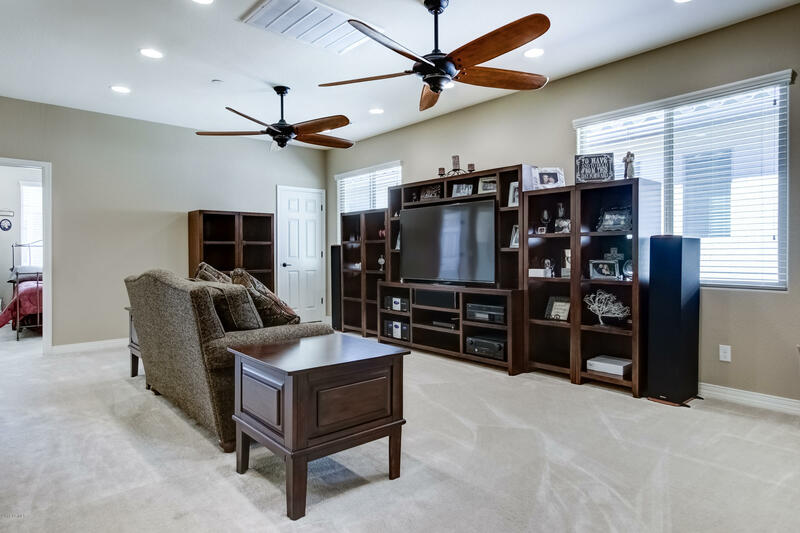 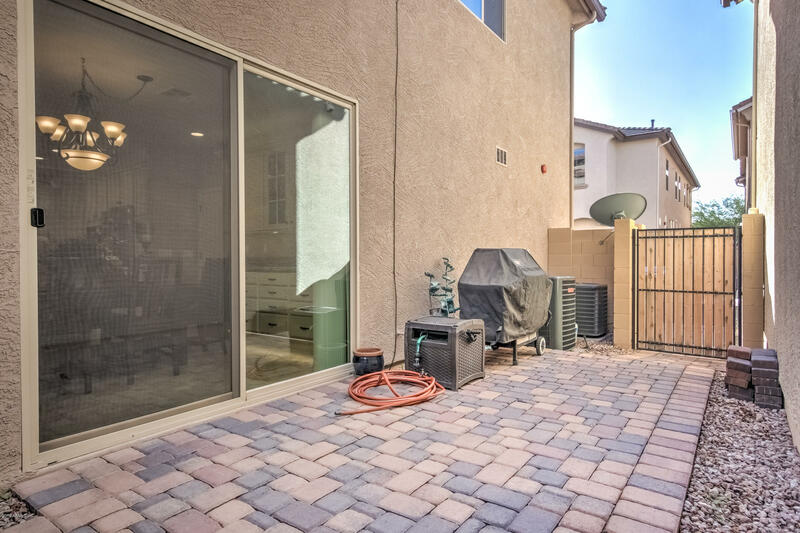 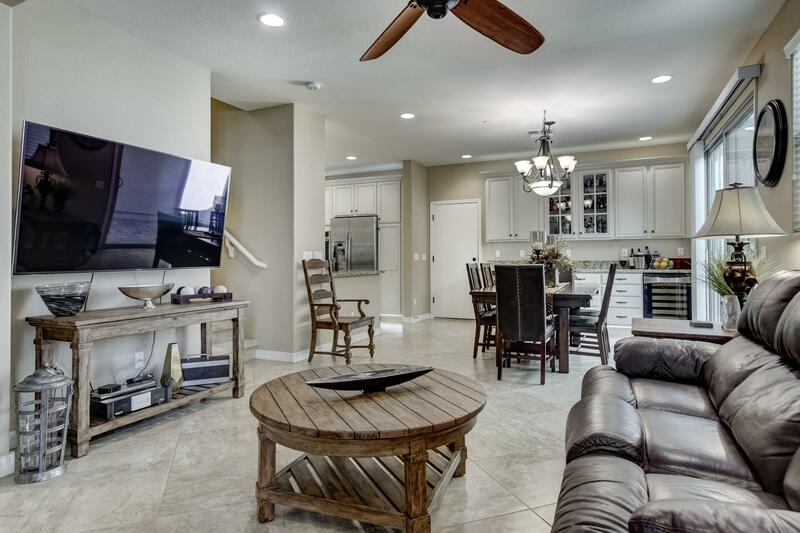 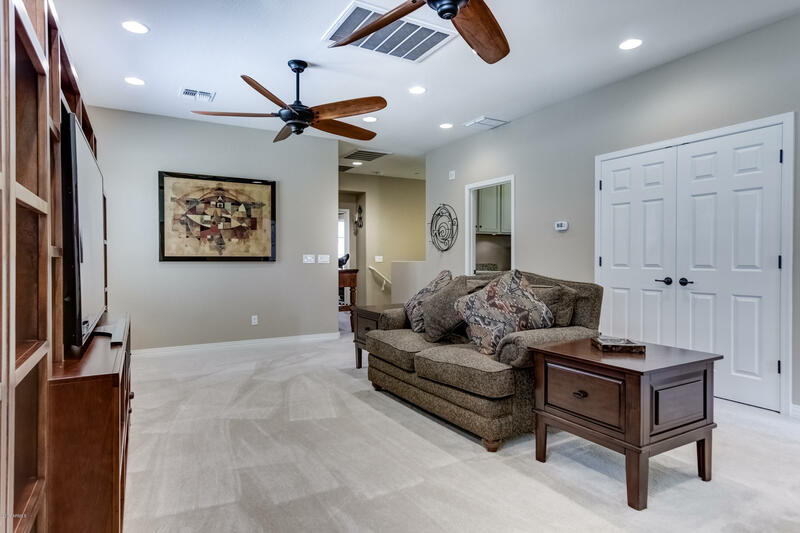 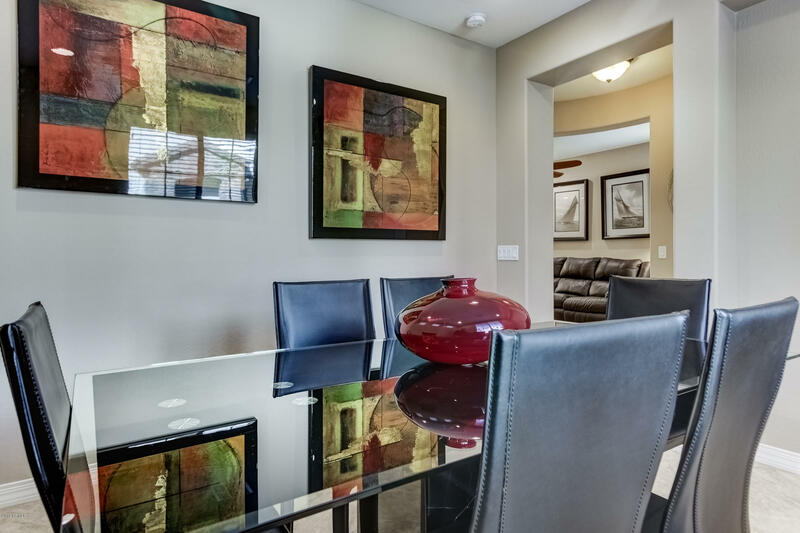 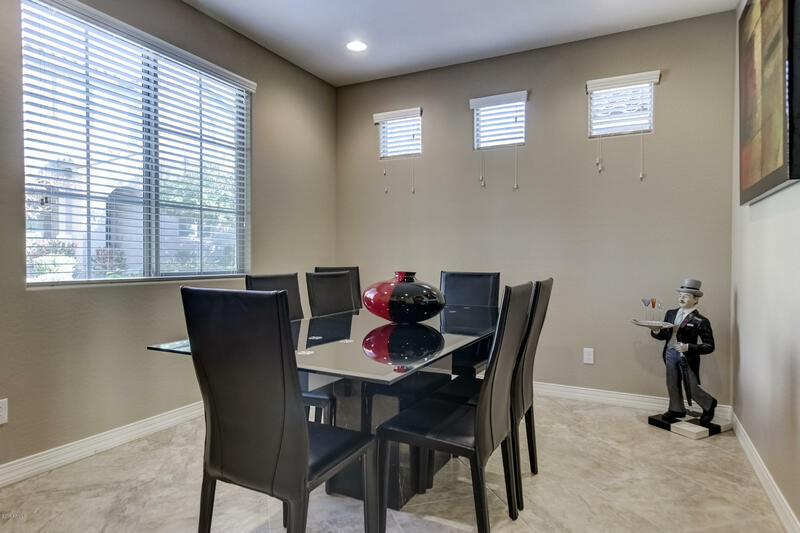 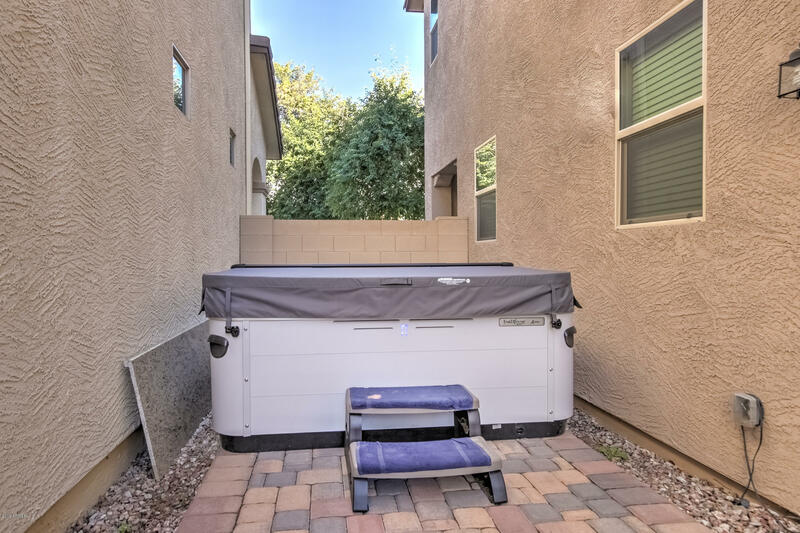 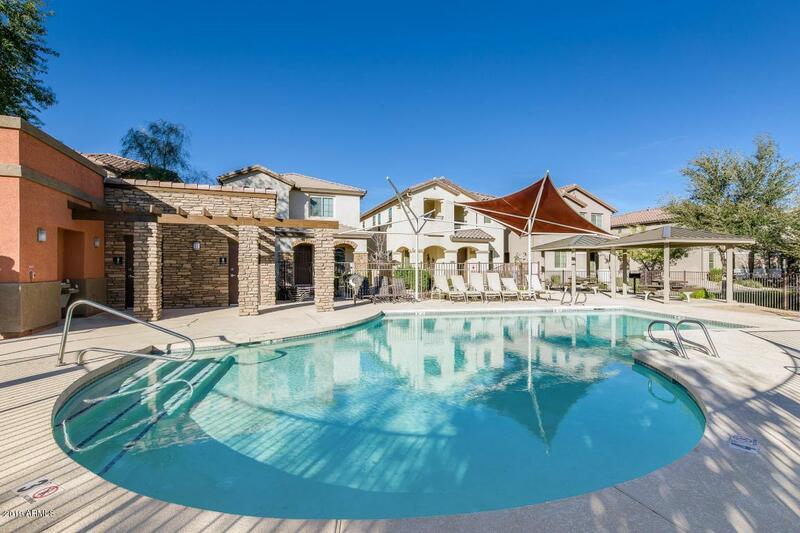 The first floor has a formal dining area and huge sliding glass doors that lead to an open area on the side yard perfect for spending time outside on the amazing Arizona evenings. 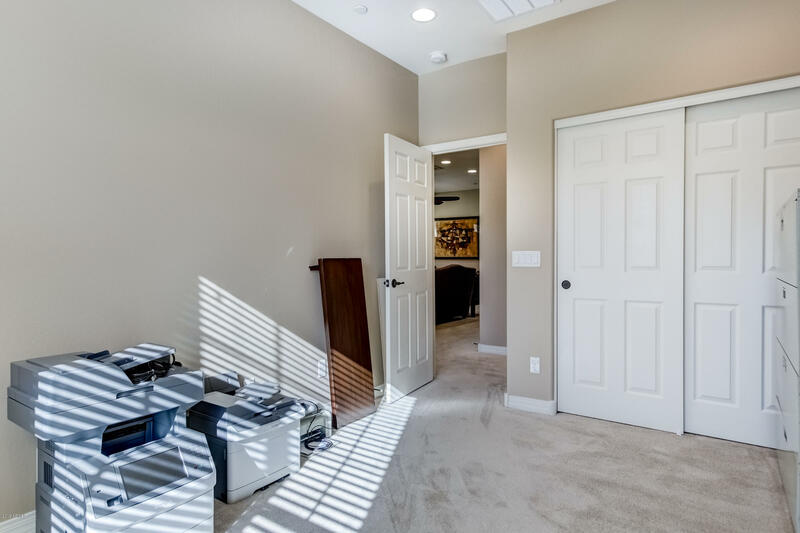 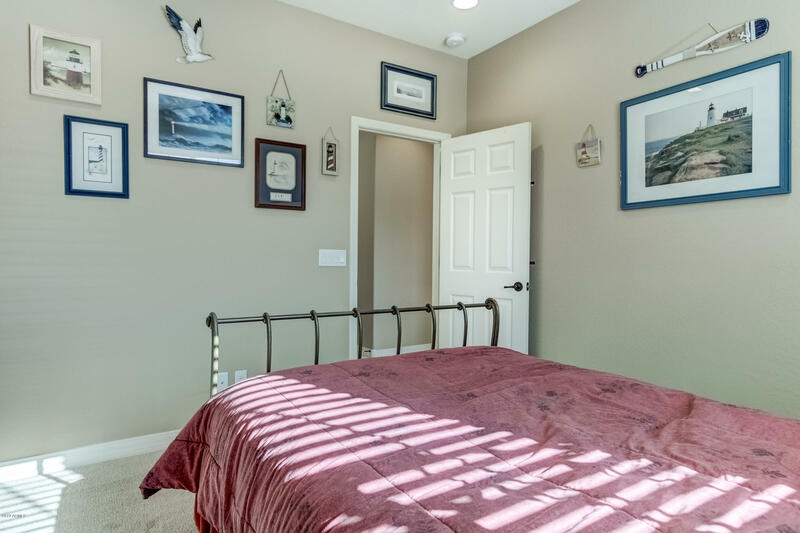 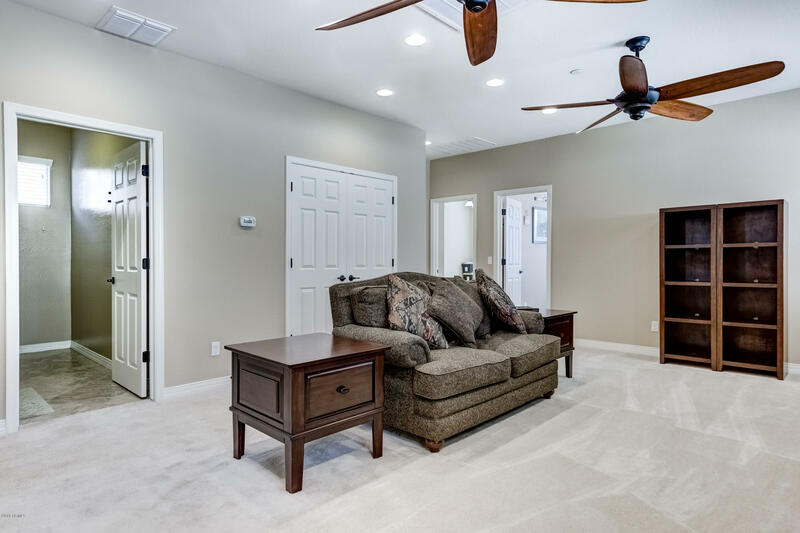 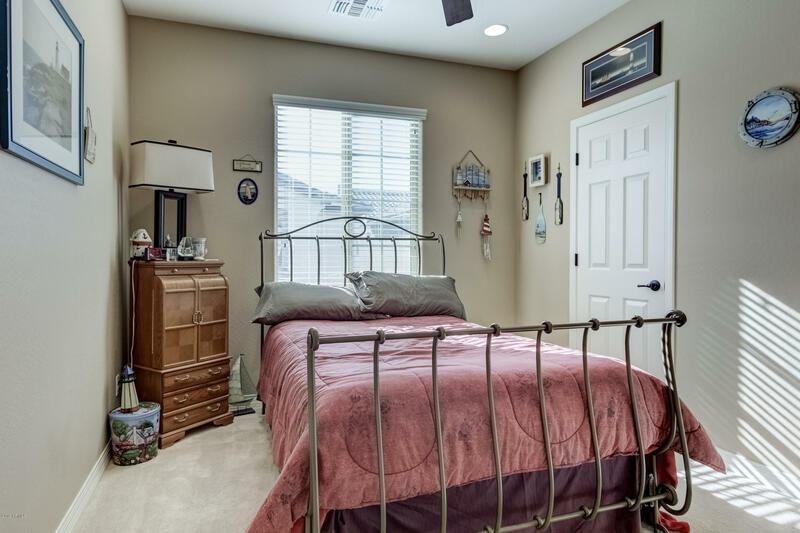 Upstairs features three bedrooms and a loft area that is a perfect second great room. 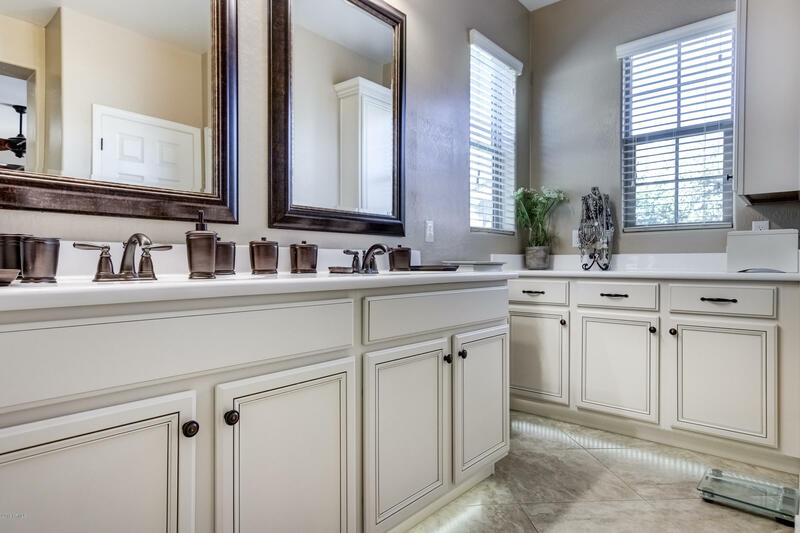 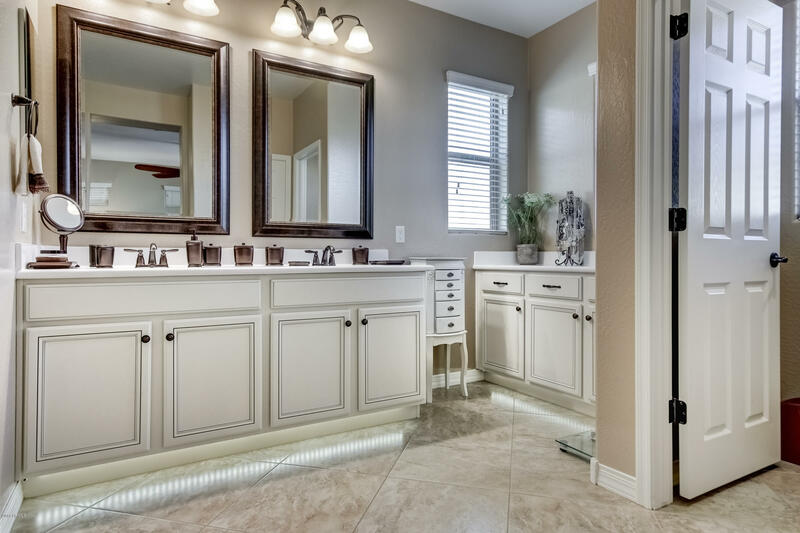 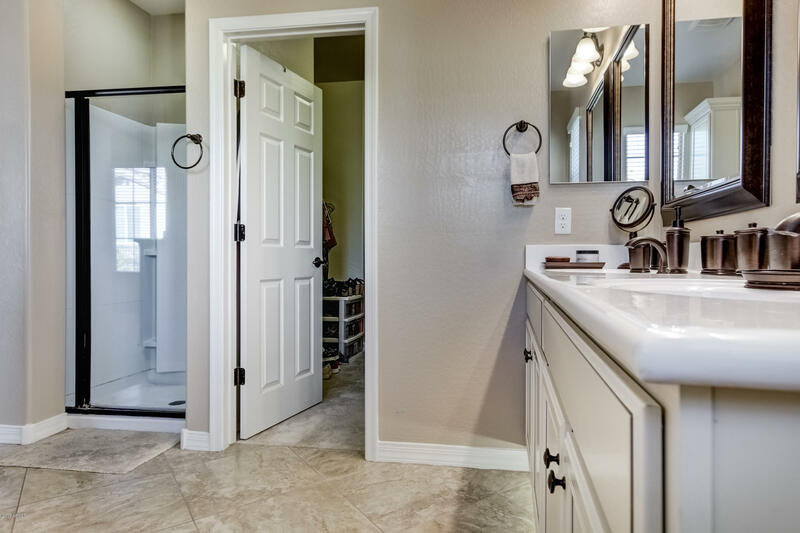 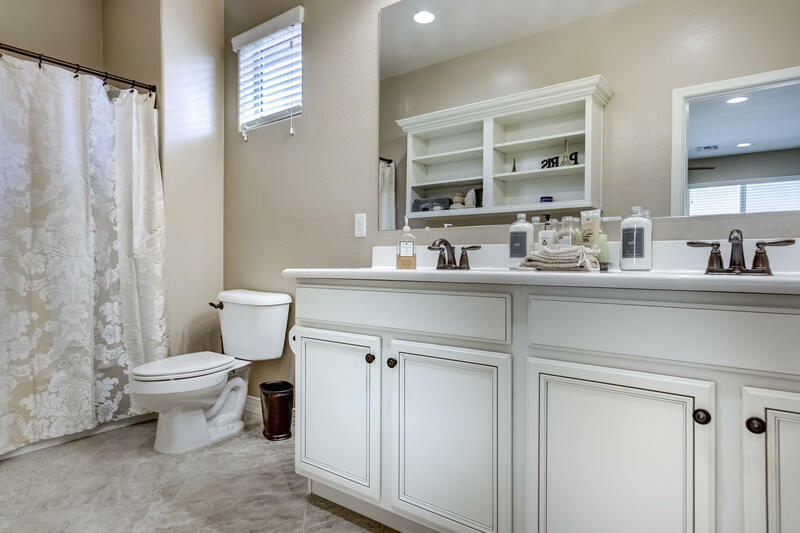 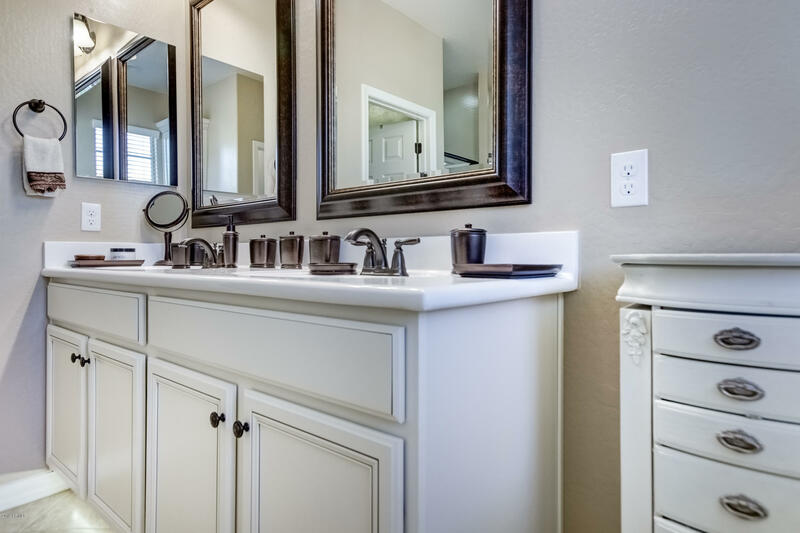 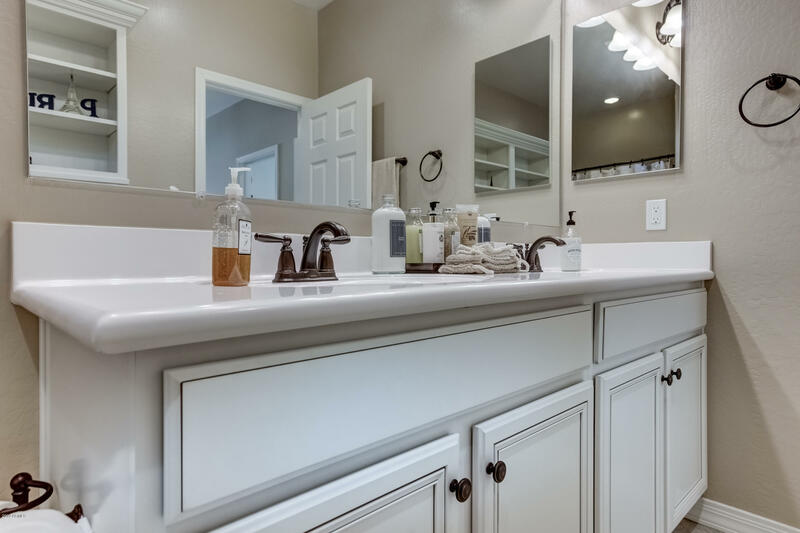 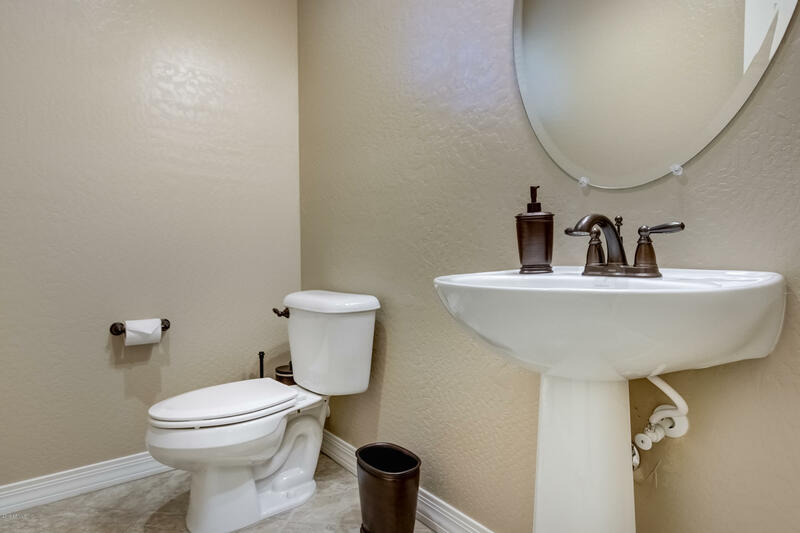 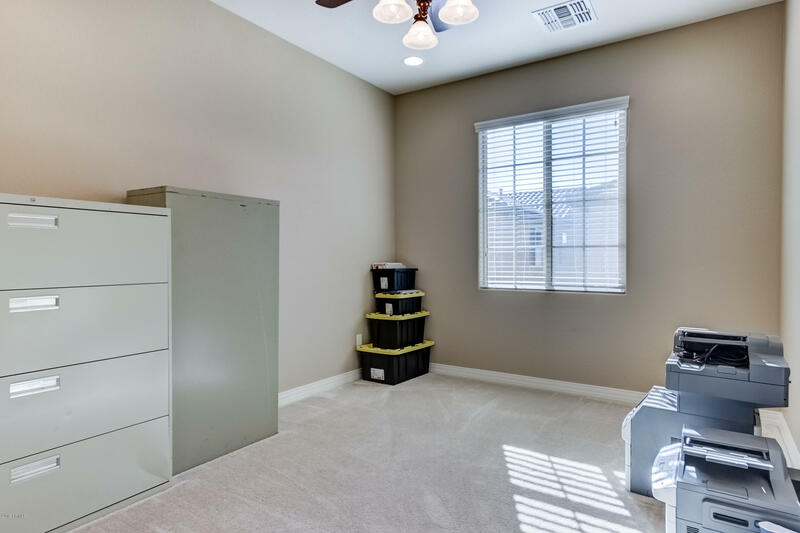 The oversized master bedroom has an amazing bath with custom cabinets and lighting. 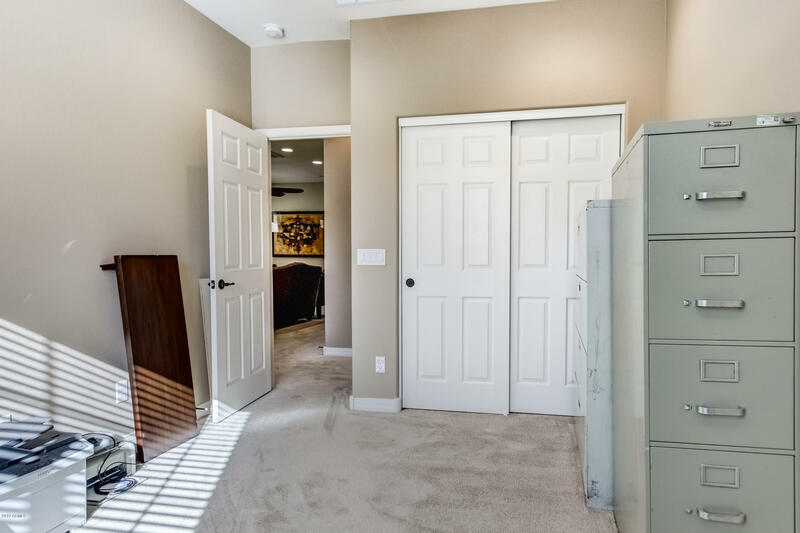 North on 91st Ave to 92nd Ave, left to 91st Drive. 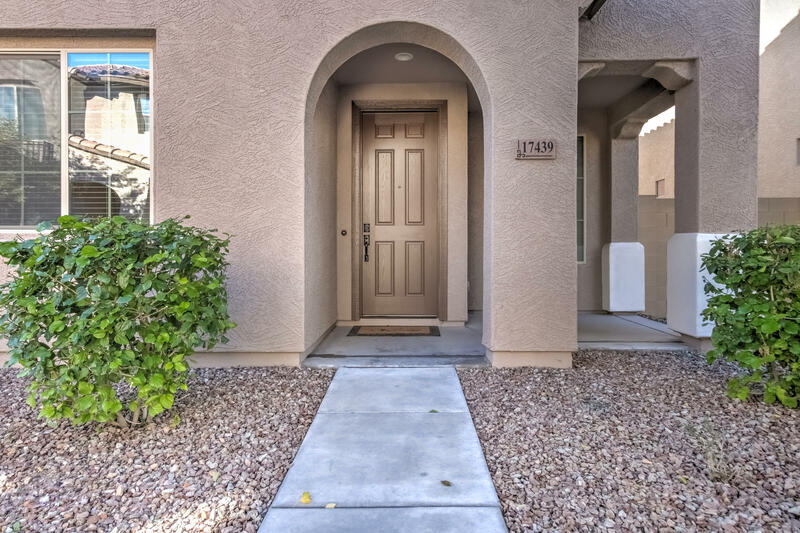 Right (North) on 91st Drive.